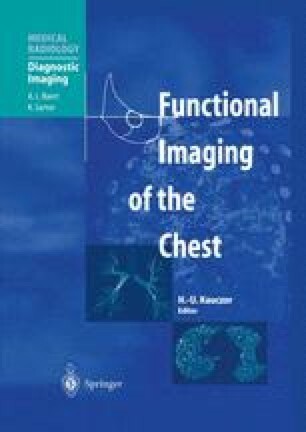 Imaging of the lung and its diseases has traditionally been the main focus of the chest radiology literature, whereas imaging of the respiratory mechanics has received little attention. However, the inspiratory pump (consisting of the various inspiratory muscle groups and of the various components of the rib cage) is the effector that translates automatic and voluntary inspiratory commands into alveolar ventilation by applying expanding forces to the lungs. As such, it is a major determinant of the physiology of the act of breathing and its functioning is of paramount importance to the pathophysiology of many pathological situations, including various respiratory diseases or respiratory repercussions of neurological diseases.